and… ANNOUNCING THE ADDITION OF BRIVO TO THE AEB PRODUCT LINE!!! AEB provides IP & technology-centric physical security solutions with our client’s business model in mind. These systems position our end users to take advantage of future enhancements and technology developments. When it comes to keeping your building secure, access control is the most efficient way to prevent unauthorized visitors from accessing sensitive areas and managing overall access. With AEB Security Solutions, you can opt to connect your doors to an access control system, letting people access the facility using specialized credentials, such as a key card, fob, biometrics, mobile access or other means, where they input the proper credentials to unlock the door. You can set the level of security to find the right balance between safety and convenience for you and your visitors. Credentials can be activated or deactivated to allow or deny users the access that you allow them to have. With access control security, you know who enters your building, when they entered and what door they used. Using the report interface that comes with most access control systems, you can track where your visitors are. You can also section off rooms or areas to only authorized personnel and receive reports of suspicious activity, such as someone trying to get into somewhere they don’t belong. 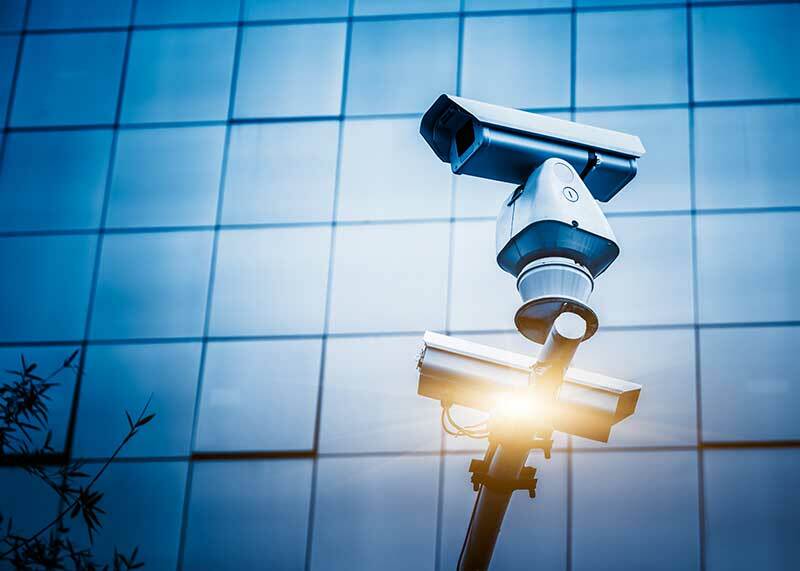 AEB’s Security and Access Control Systems conveniently combines physical security, IP video and elegant reporting platforms together in a system tailored to your buildings needs. AEB combines top-quality hardware and an all-in-one IP Based Access Control platform with an elegant interface that ties it all together! Additionally, our mobile access control platform uses smartphones as keys and can be used as your management interface!